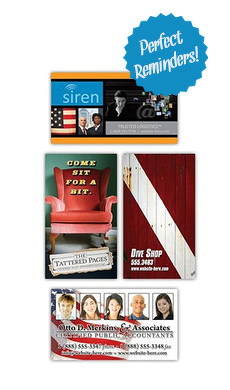 • Stand out from the crowd with 5 x 7 round corner magnets. Using a four-color treatment, these magnets are outdoor safe and can be completely personalized for whatever need you have, whether advertising, creating a unique product, or for use as a business card. • With a thickness of 23 mil, this magnet is made to withstand the weather, whether rain, sleet or snow. Its durability makes it a great choice when using it on a car other metal surface whether inside or outside. • Because of the four-color process, images really pop on these durable magnets, so you know that the magnet will last and last.